What is the Engage to Change project? How do I join the project? What will happen if I join Engage to Change? What is Engage to Change? How do I join the Engage to Change project? How can Engage to Change support my family? VIDEO: Project SEARCH Cardiff 2018 – First Internship! What has our Lead Ambassador been up to? Spotlight On… our new Employment Consultant! VIDEO: Welcome to Project SEARCH Bangor! 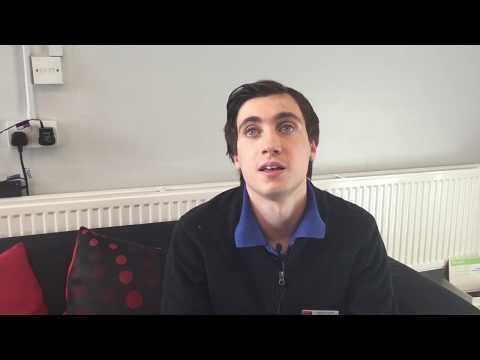 VIDEO – Project SEARCH Cardiff Year 2! Meet Stevie-Jo Pople, Ieuan Jefford, Travis Smith, Marko Arakas and Anna Jefferson, five young people involved in the Engage to Change project in South Wales! These young people are receiving support from the project and delivery partner ELITE Supported Employment Agency as they progress through their work placements. This video was debuted yesterday at ELITE’s Celebration of Partnership and Joint Working. A big thank you to the staff at Peppers Restaurant, Cafe Darcy, Ely & Caerau Hub, Able Radio and Penylan Halls.